Come to our annual Donkey Day event, the perfect day out for all of the family with lots of games, stalls and entertainment. 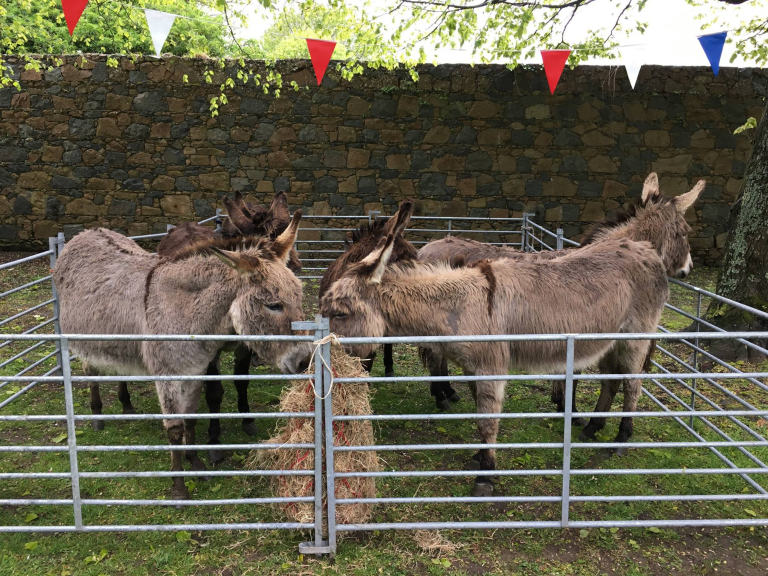 Join a traditional Guernsey event at the annual Castel Church Donkey Day on Saturday 6th May from 11am to 3pm. The perfect day out for all of the family with lots of games, stalls and entertainment. Free entry and free parking too! And not forgetting our Grand Raffle, tickets £1 each with first prize of £500 cash! This year a portion of the funds raised will go to our chosen charities: the Youth Commission, The Tumaini Fund and The Donkey Sanctuary.